We have a skilled and hard-working staff who are dedicated to ensuring that all our students receive an education of the highest quality in a safe learning environment. Our aim is that each individual student leaves us, having succeeded to the best of their ability. We strive to achieve this by working together as a team to ensure that the school provides all of our students with the optimum learning environment for academic success. Please see enterprise faculty revision dates in the letter below. Please see St Martin's School Newsletter Easter 2019 attached. Please see the attached letter regarding Year 11 Options Evening on Wednesday, 27th March. Exam timetables for pupils will be available during core skills from tomorrow. 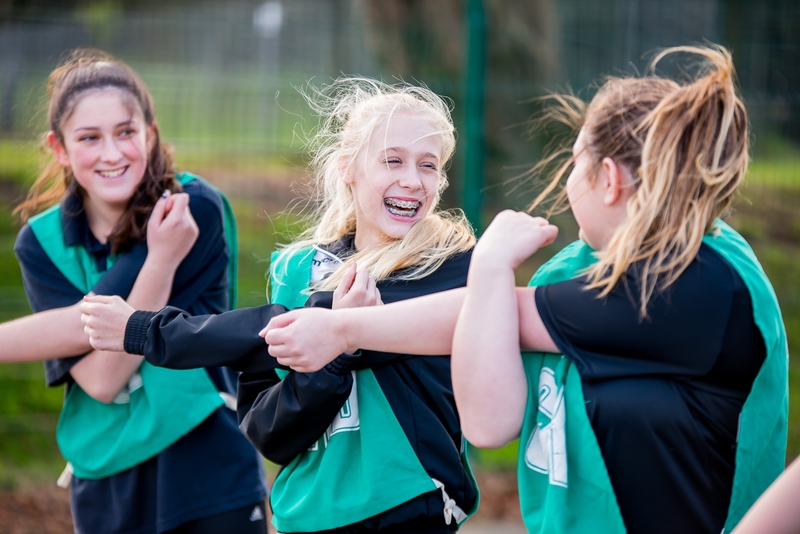 At St. Martin's we have developed an exciting learning community where we aspire to maximise the learning potential of every pupil; the learners are centrally positioned within our school and are at the heart of everything we do. 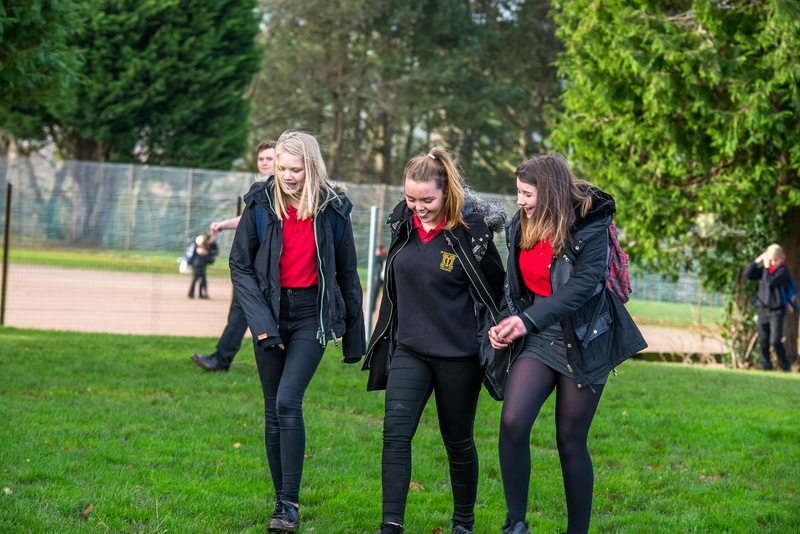 The school has been busy developing its grounds with a series of small habitats such as ponds, wetlands and woodlands in an effort to increase its biodiversity. 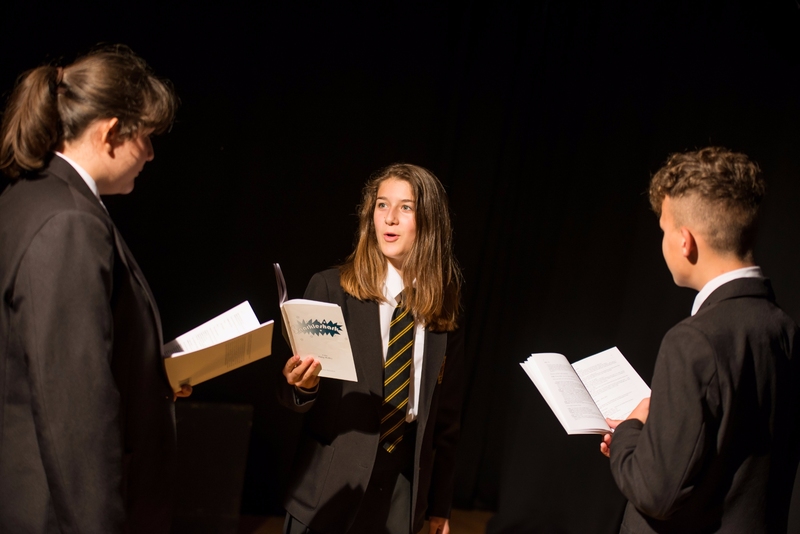 We have a large amount of extra-curricular activities at St Martin's School including many sports, music and revision clubs. Welcome to St Martins School! It gives me great pleasure and pride to introduce our school to you. St Martin’s School is an exceptional educational community where we work together to inspire all students to be their very best. 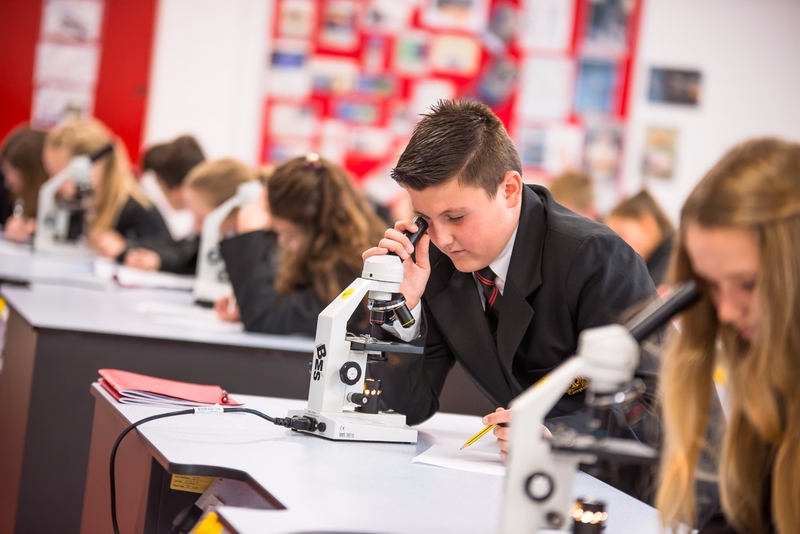 Our school is a place where the potential of every child and young person is recognised and where their skills, talents, ambitions and dreams are nurtured. Educating children is a great responsibility, honour and an immense privilege. At St. Martin’s our exceptional teachers and support staff do this very well by working in partnership with our young people to guide each and every child as if they were their own.